EMER-G-MED’s RV2 and M04 are on the scene of a fatal collision on the corner of Barbara Road and Brollo Road, in Germiston – east of Johannesburg. 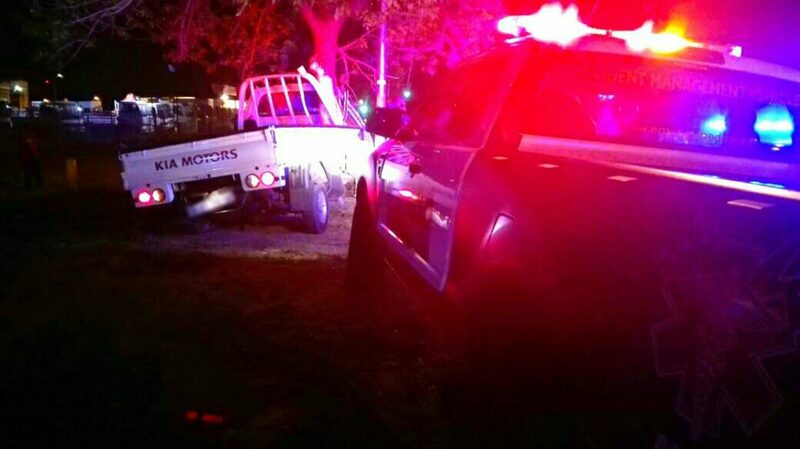 It’s believed that two vehicles were involved in a collision, resulting in the truck going off the road and into a pole. 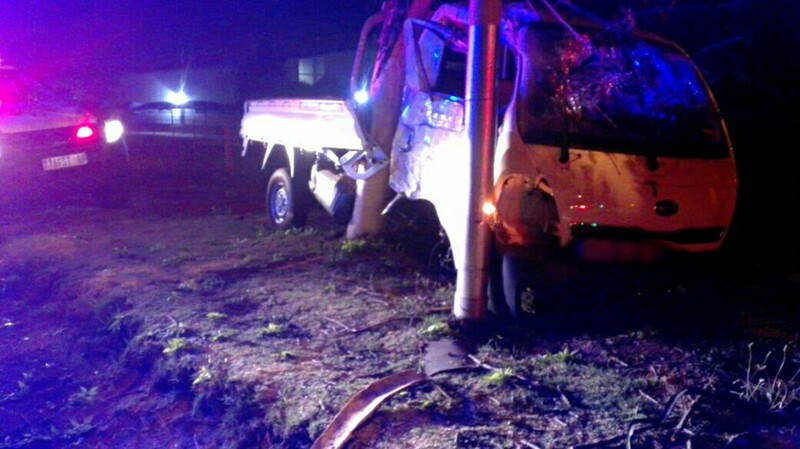 On arrival paramedics found that the driver of the truck had sustained multiple fatal injuries. Unfortunately paramedics could do nothing further and declared the driver dead on the scene. No other injuries were reported. EMPD’s specialist Accident Investigation Unit are on the scene to investigate the exact events leading up to the crash.